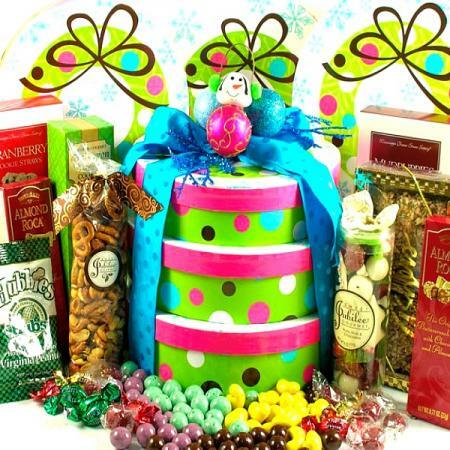 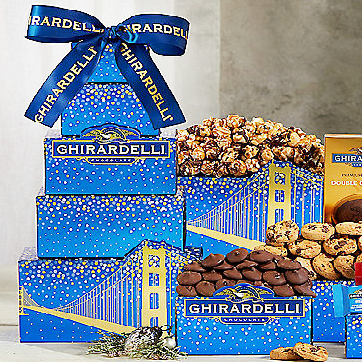 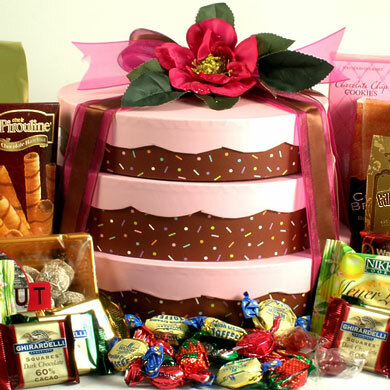 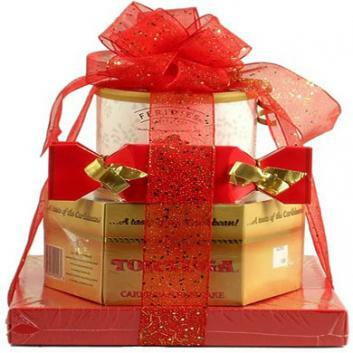 Light up their holiday with a tower of tasty kosher treats. 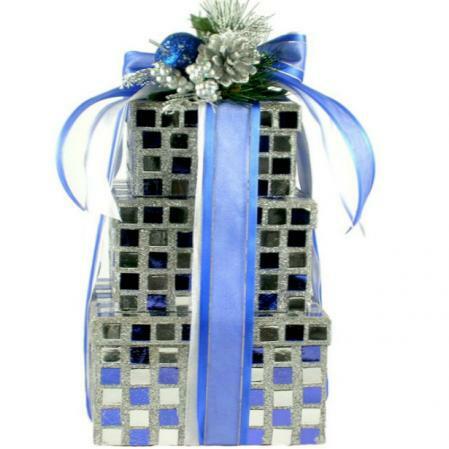 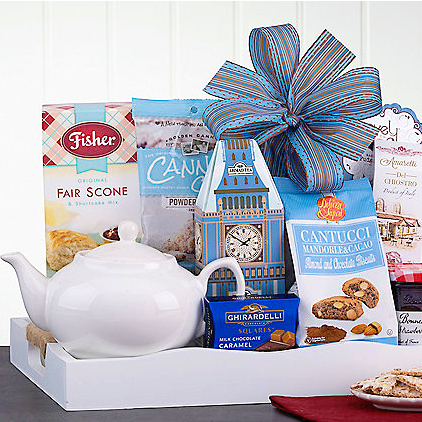 This Hanukkah gift is tied with ribbon, topped with festive silver and blue flower pick. 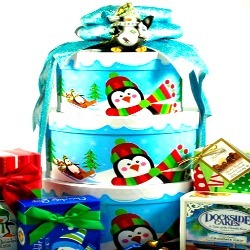 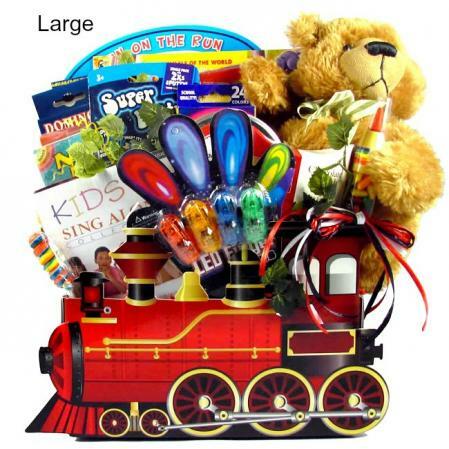 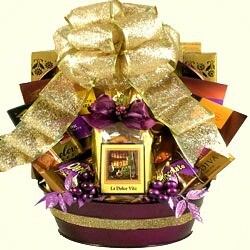 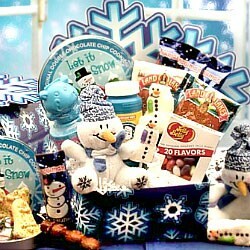 Our Hanukkah treats gift tower for Hanukkah is a great way to help people celebrate this special Jewish Holiday. 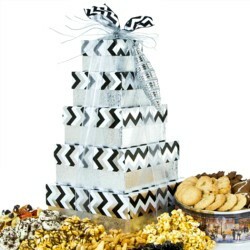 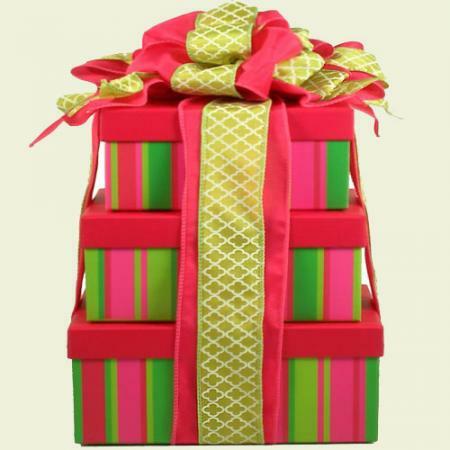 They will be dazzled by this glittery gem that offers a host of tasty kosher treats for them to discover, all tucked inside three shiny keepsake boxes. 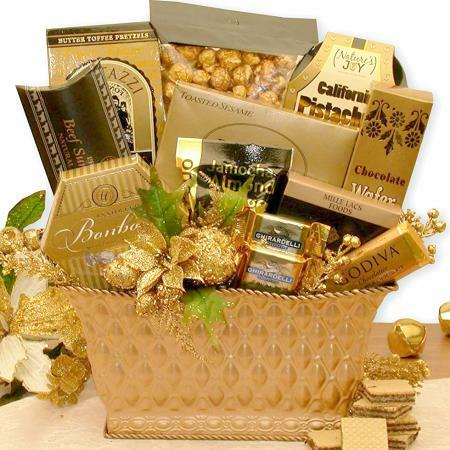 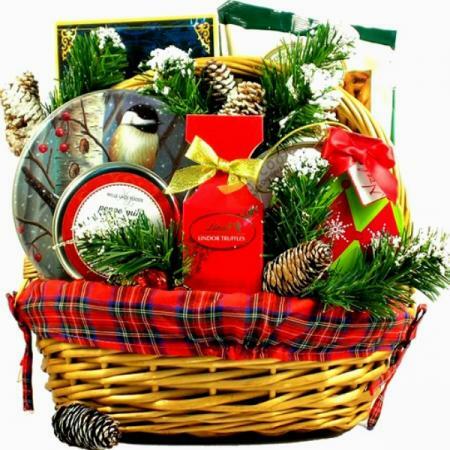 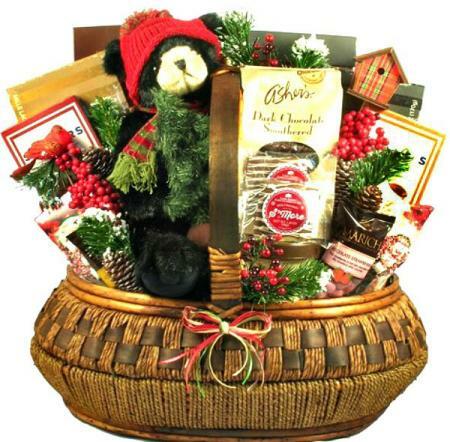 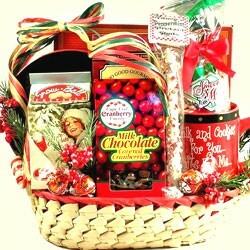 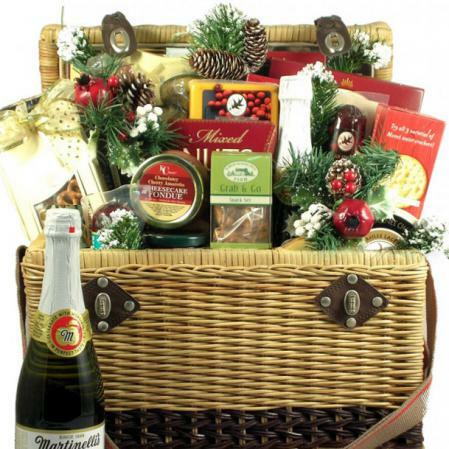 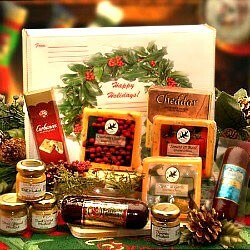 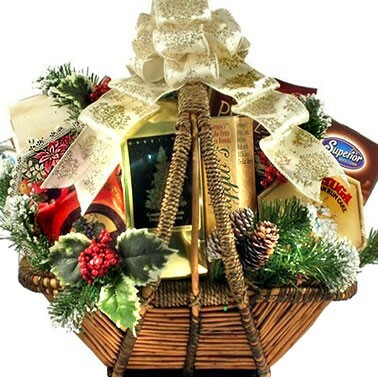 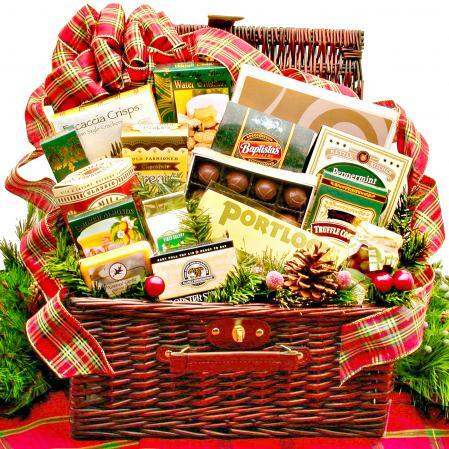 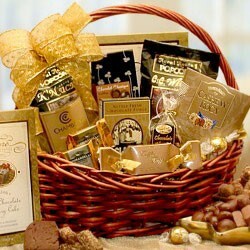 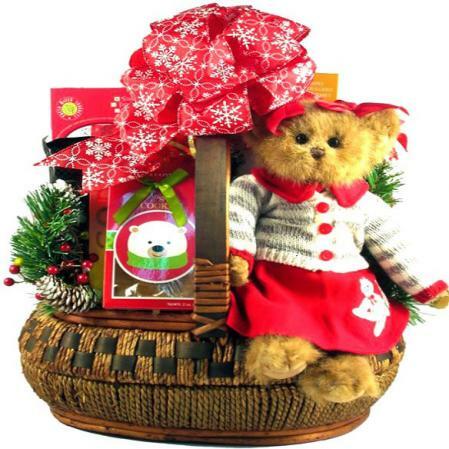 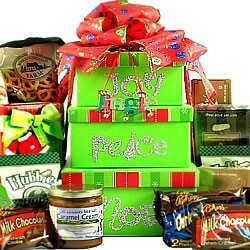 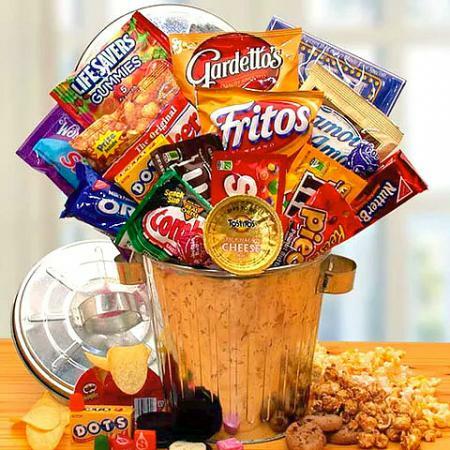 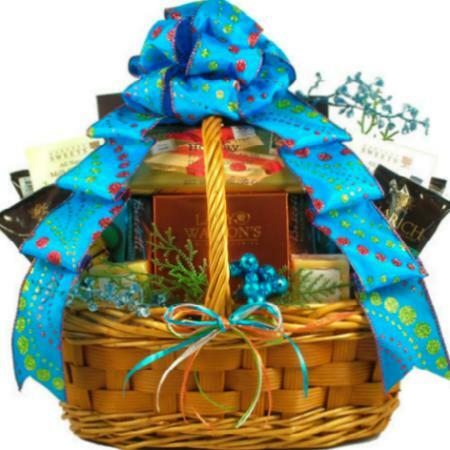 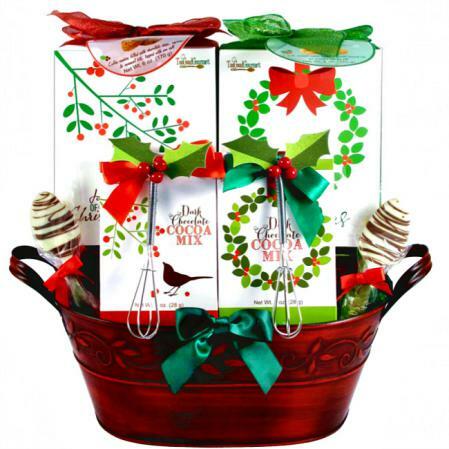 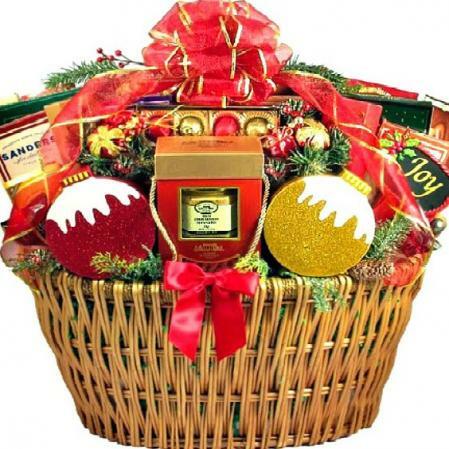 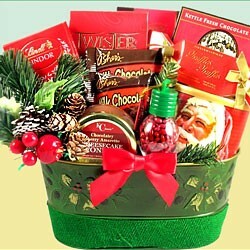 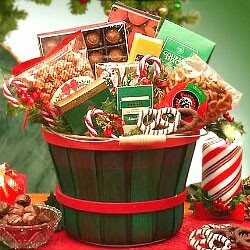 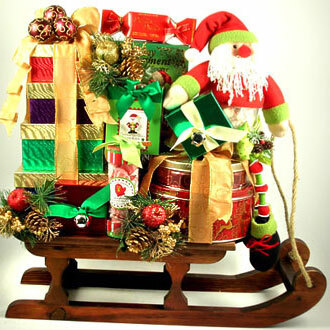 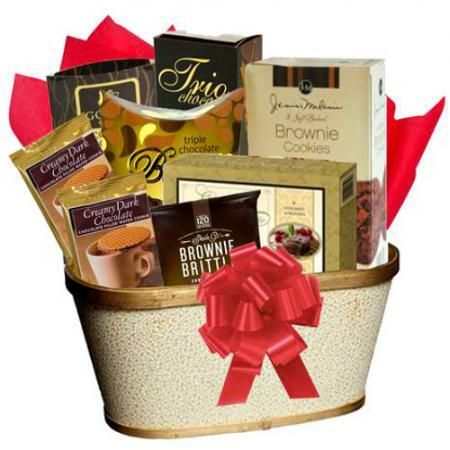 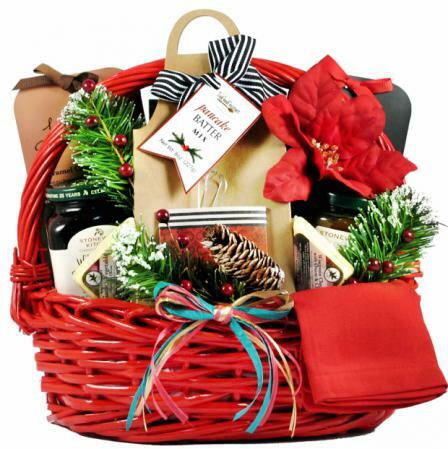 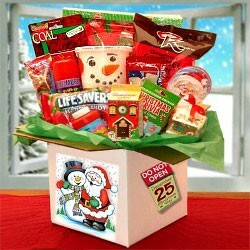 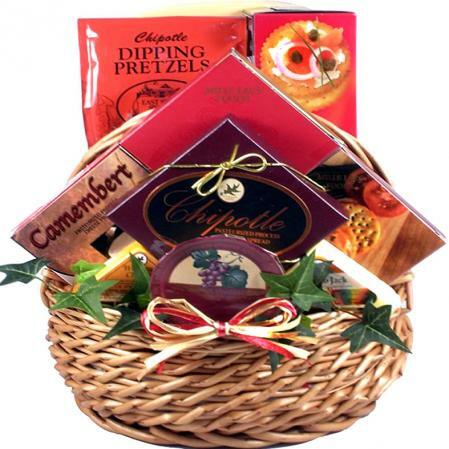 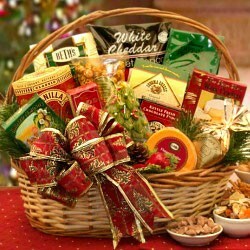 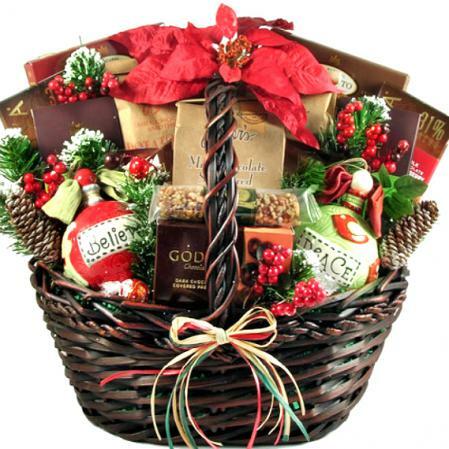 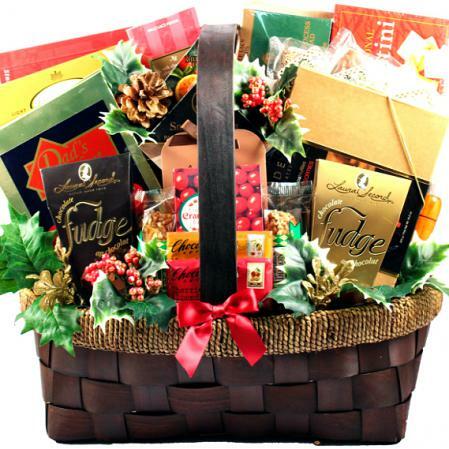 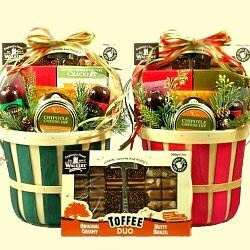 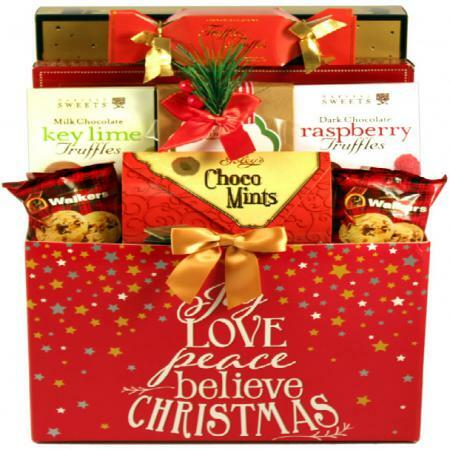 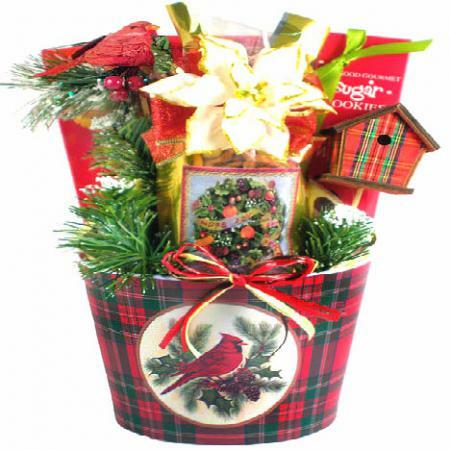 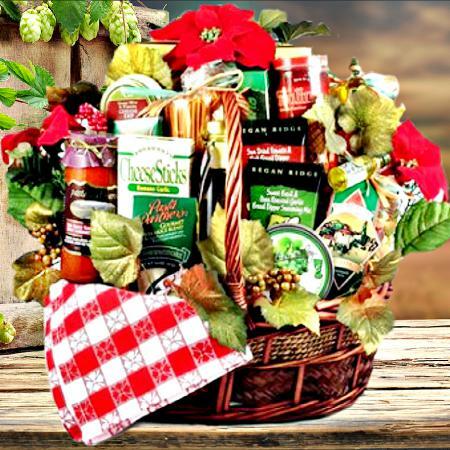 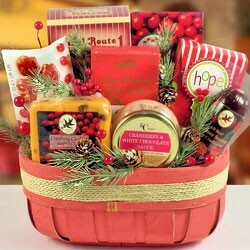 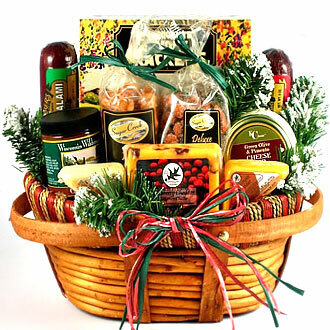 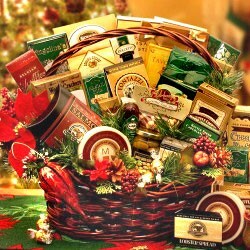 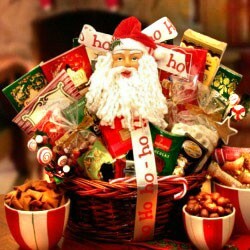 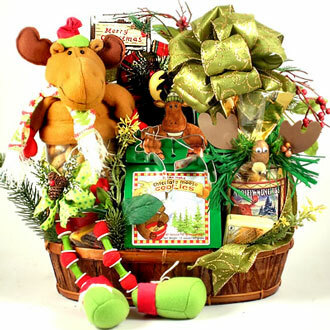 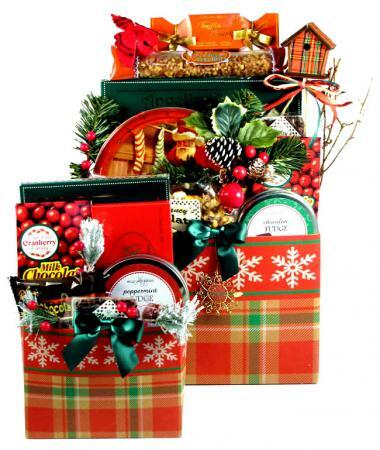 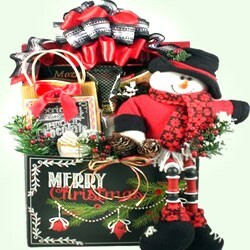 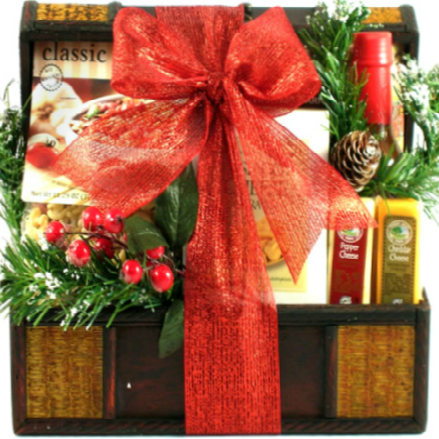 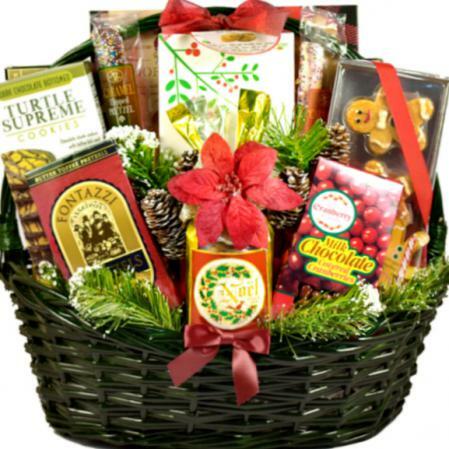 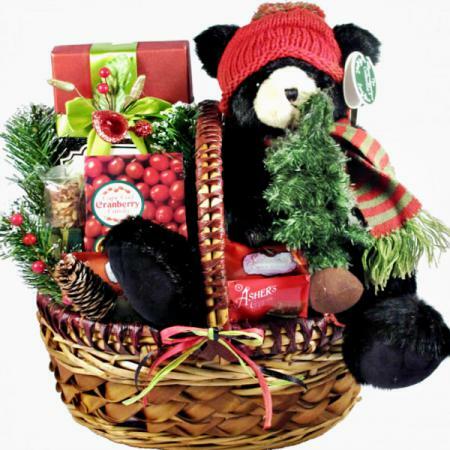 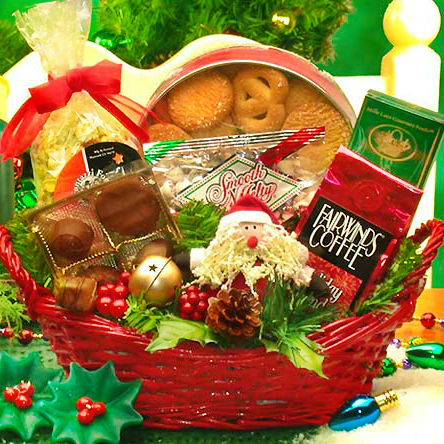 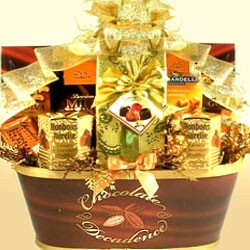 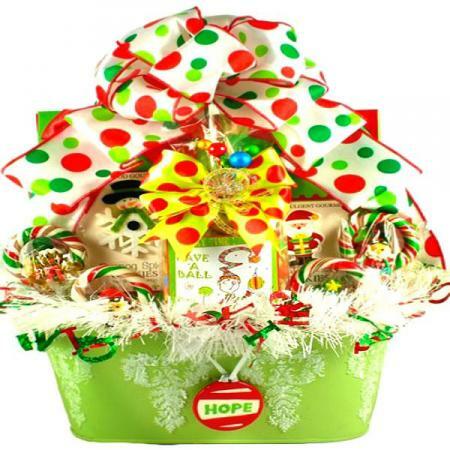 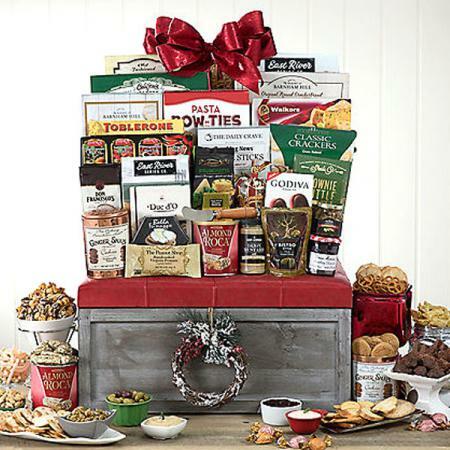 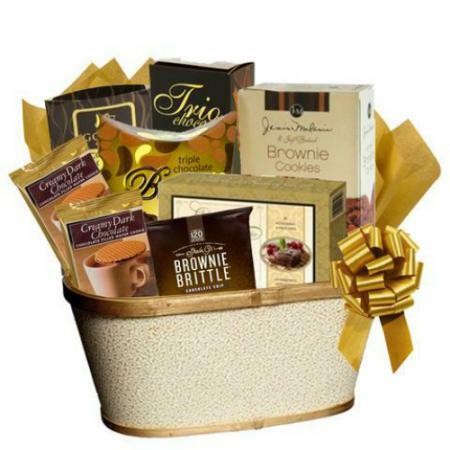 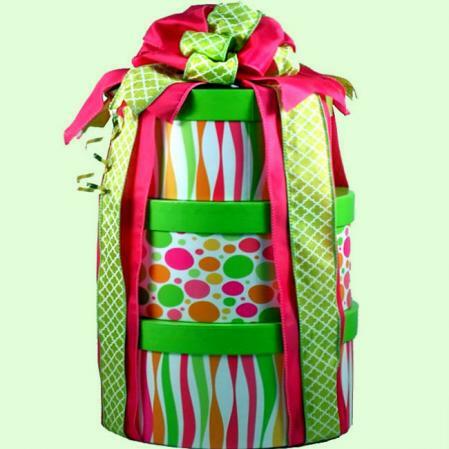 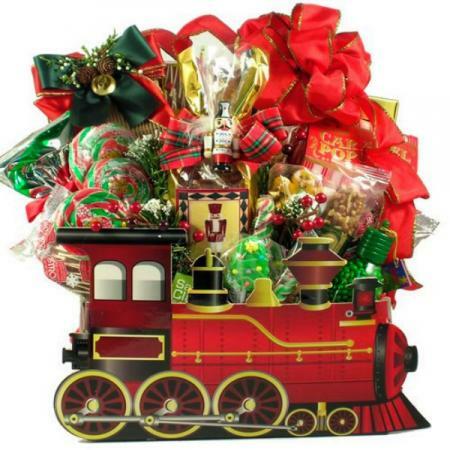 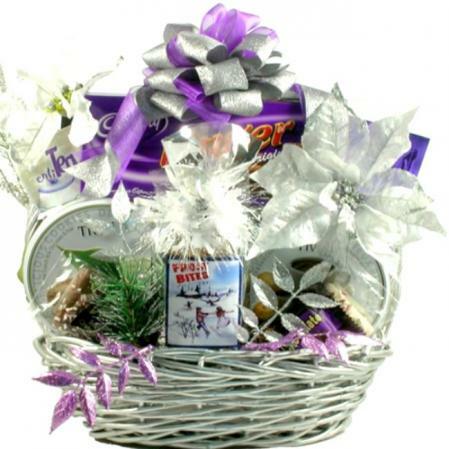 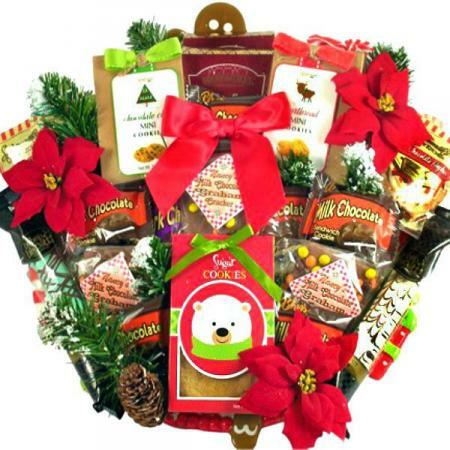 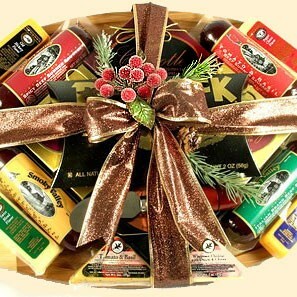 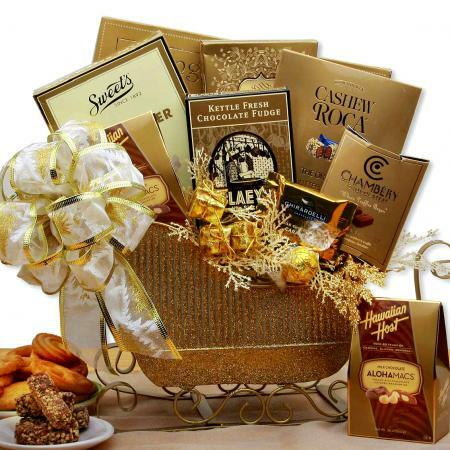 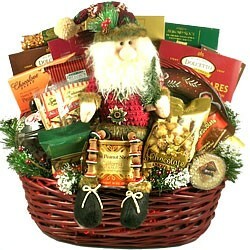 100 % Kosher - All items in this basket have been certified 100% Kosher.